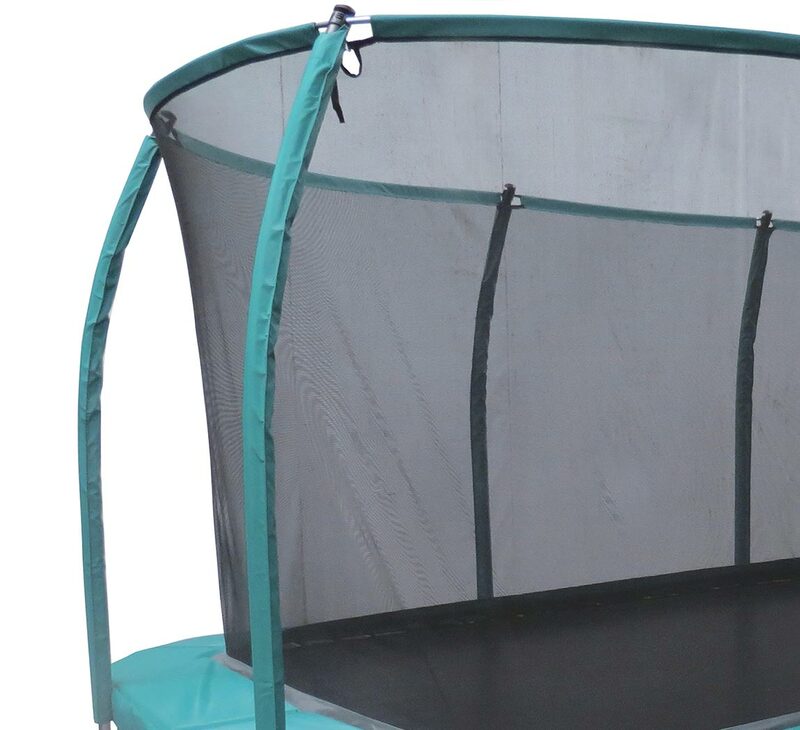 The 10ft x 17ft Skyhigh Rectangular Trampoline and Safety Enclosure is one of the most impressive, high performing trampolines you can have in your garden. 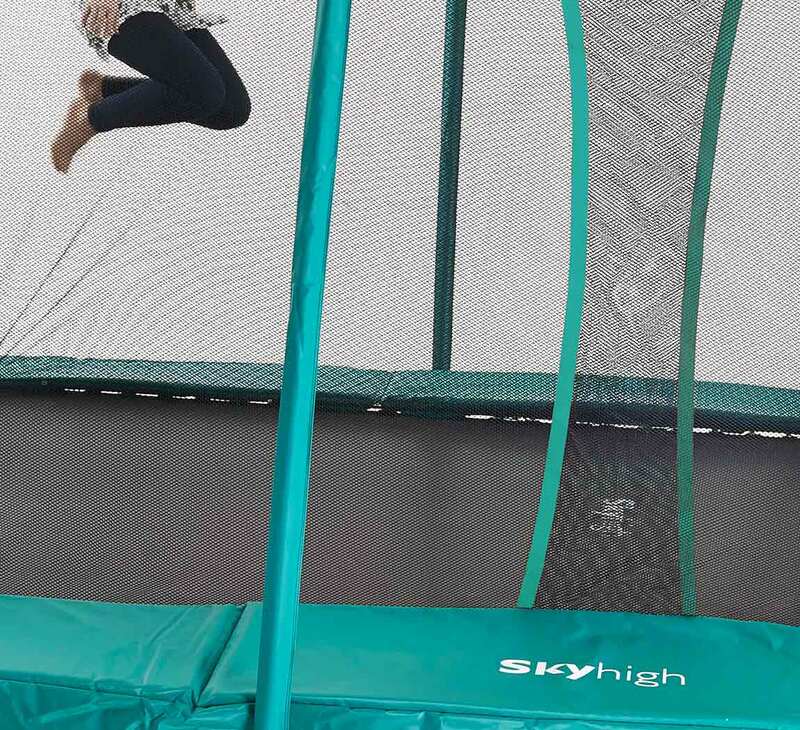 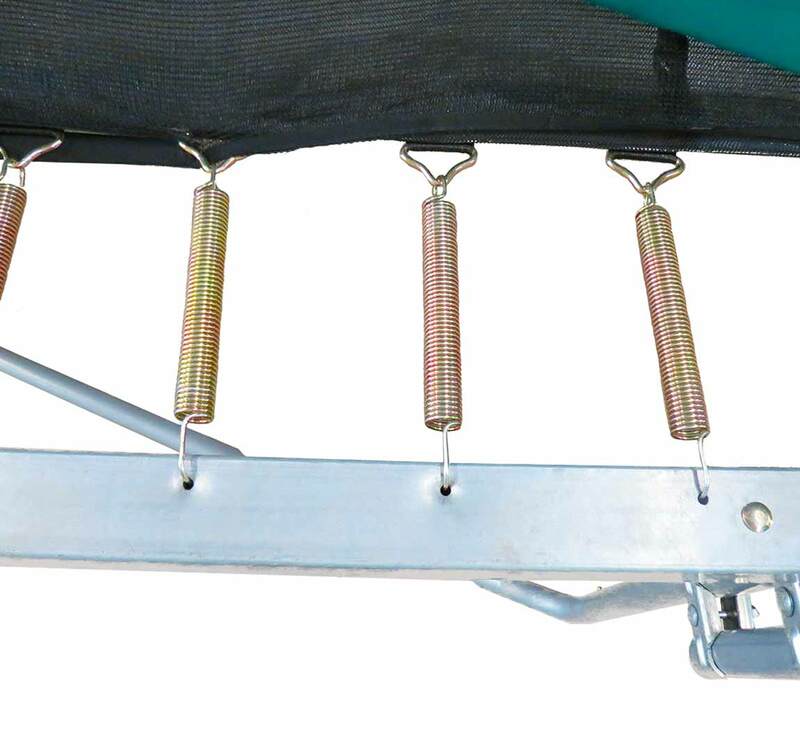 This trampoline offers the highest number of springs in the Skyhigh range, more springs than you would find on most trampolines today. 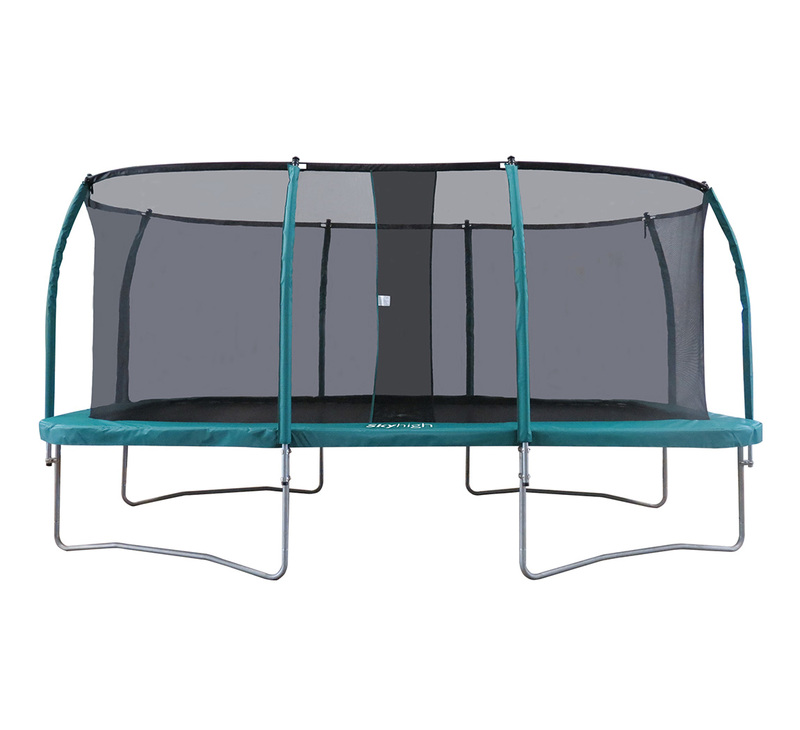 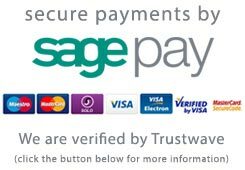 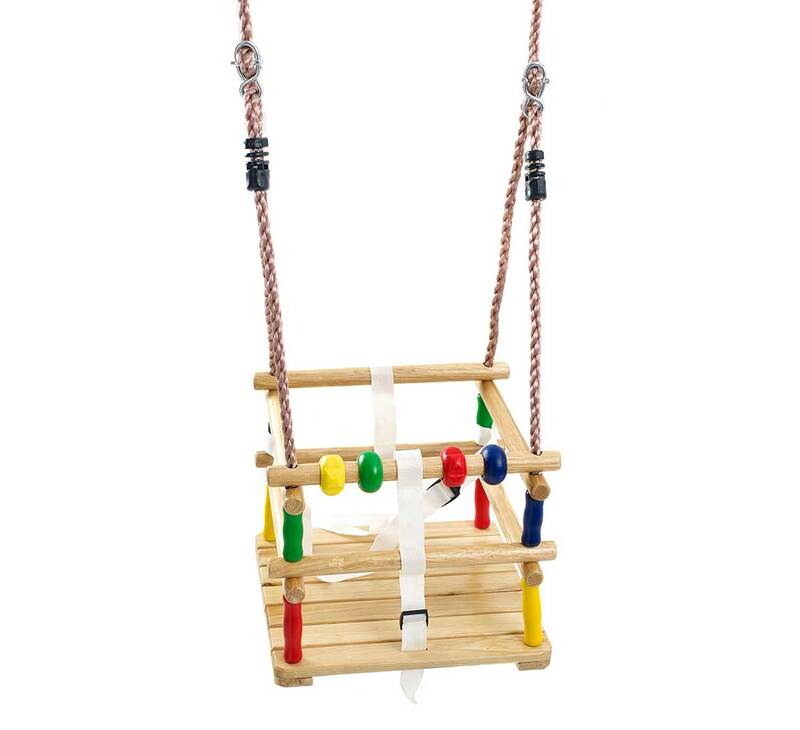 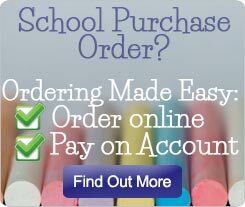 It therefore gives unbelievable bounce performance while being impressively sized. 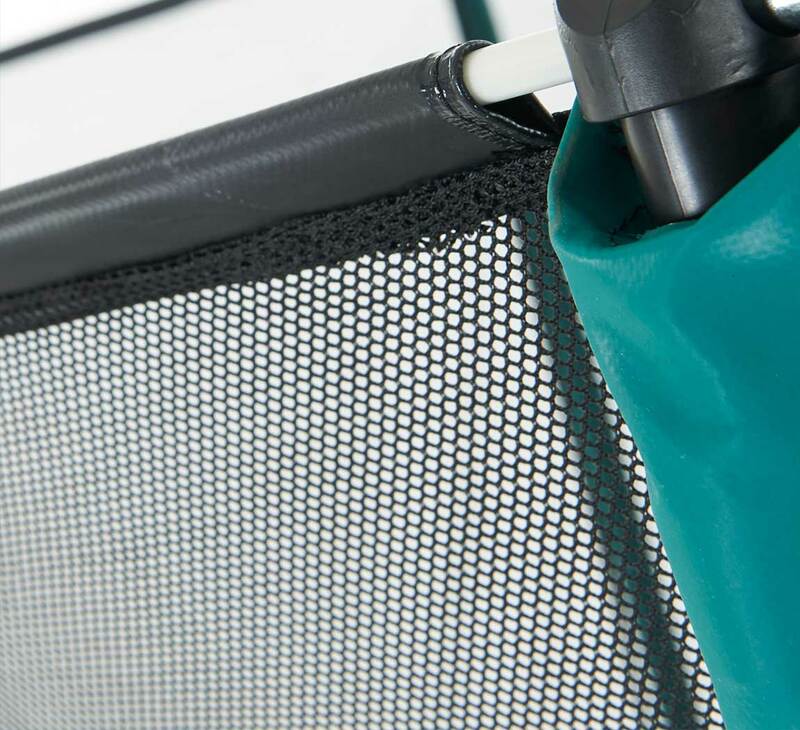 This trampoline comes with a trampoline safety enclosure to make sure that your children stay securely on the bounce mat. 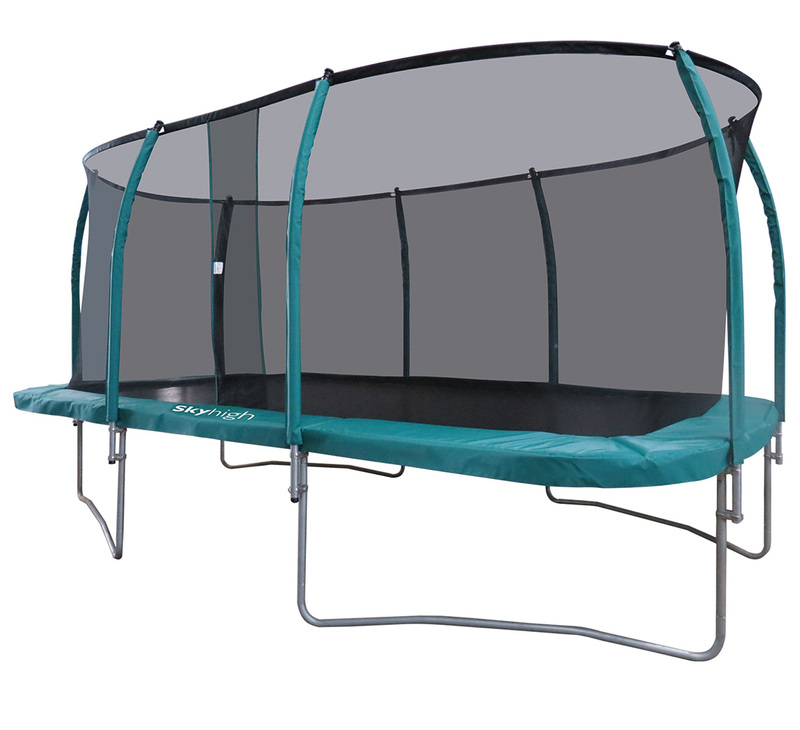 This is the largest trampoline in the Skyhigh range, this gives the best of everything, superb bounce in a top quality trampoline with durability to last for many years.